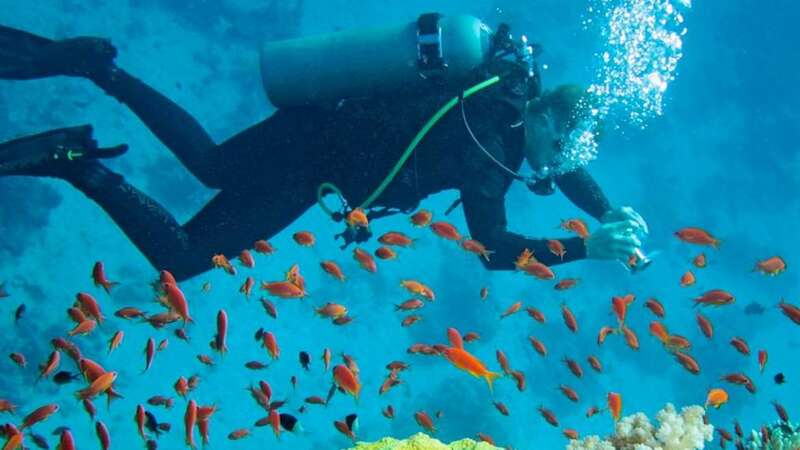 Scuba diving in Costa Rica is world class and attracts divers from all over the globe to explore the clear, nutrient-rich waters filled with an impressive diversity of marine life and volcanic rock formations. There are high-quality dive shops in Santa Teresa where you can rent dive gear and take professional diving courses with qualified and experienced instructors. Ask your concierge at Cala Luxury Vacation Homes to help you arrange a diving and snorkeling trip to see for yourself the beautiful underwater marine life of Santa Teresa, Costa Rica.